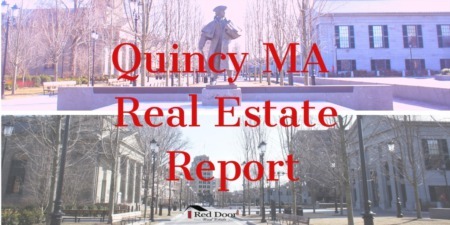 We Know the Quincy & South Shore Real Estate Market. Quincy & South Shore is a unique and diverse area. Each community has its own character. Each neighborhood appeals to a different buyer. 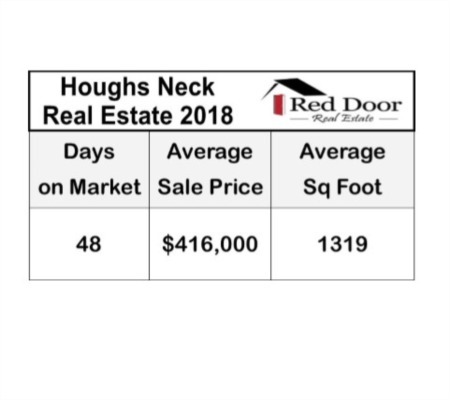 To obtain the highest possible sales price for your home, the marketing must reach the right buyers with the right message. We have the network and experience to do this.